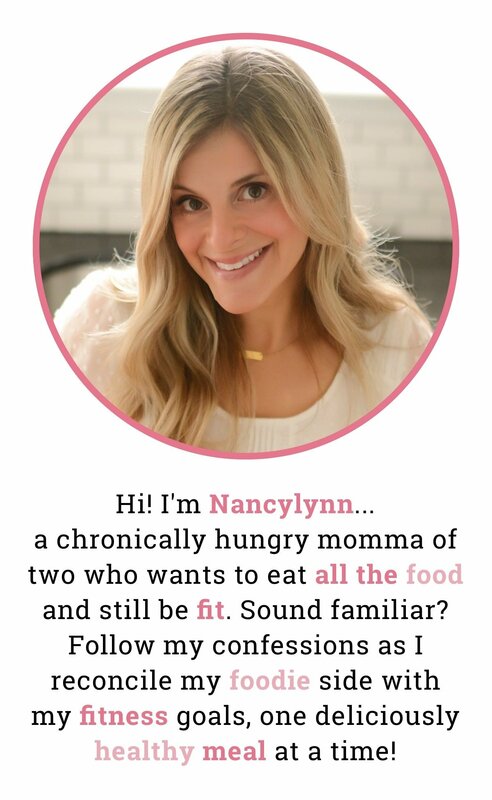 Stressed about the Instant Pot Burn Message? Wondering what the Instant Pot Burn Message means and how to prevent it from happening? I have all the answers here! I get this question ALL the time, especially from new Instant Pot users. Yup. The dreaded BURN message is NOT what you want to see when you are trying to cook dinner after a busy day! It can be very frustrating, but all is usually not lost. Most of the time the burn notice is a warning…and it usually can be prevented. So let’s first talk about what the burn message actually is, and then we will talk about how to avoid the burn message and how to troubleshoot it if it comes up on your recipe. 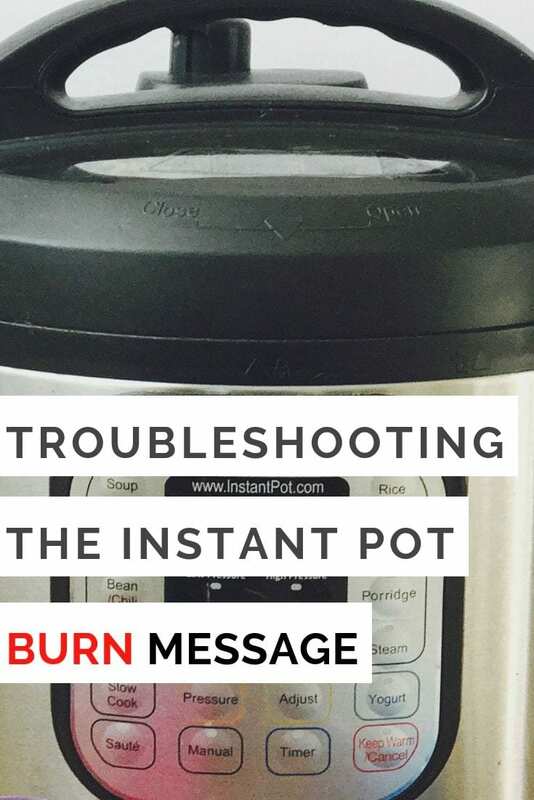 What does the Instant Pot Burn Message mean? The Burn Notice on an Instant Pot simply means there’s an Instant Pot Overheat Error. The Instant Pot has a built-in “burn-protection” mechanism that prevents users from burning food in the Instant Pot. When it detects a high temperature (140°C or 284°F) at the bottom of the inner pot, the “burn-protection” mechanism stops the pot from heating. Then it displays This is the “Burn” Message or “Ovht” Error on the screen display. Many times, when you open your pot after receiving a burn warning, your food will actually be fine! So don’t stress until you actually get in there and see what’s going on. Now that we know what the burn message is, let’s talk about why it might happen and how to avoid it. Why does my Instant Pot say Burn? How can I avoid getting the Burn Notice next time? There are several reasons why your Instant Pot might trigger a burn notice, but here are the most common, as well as some simple ways to avoid this problem next time! Issue #1: Food is stuck to the bottom of your instant pot. 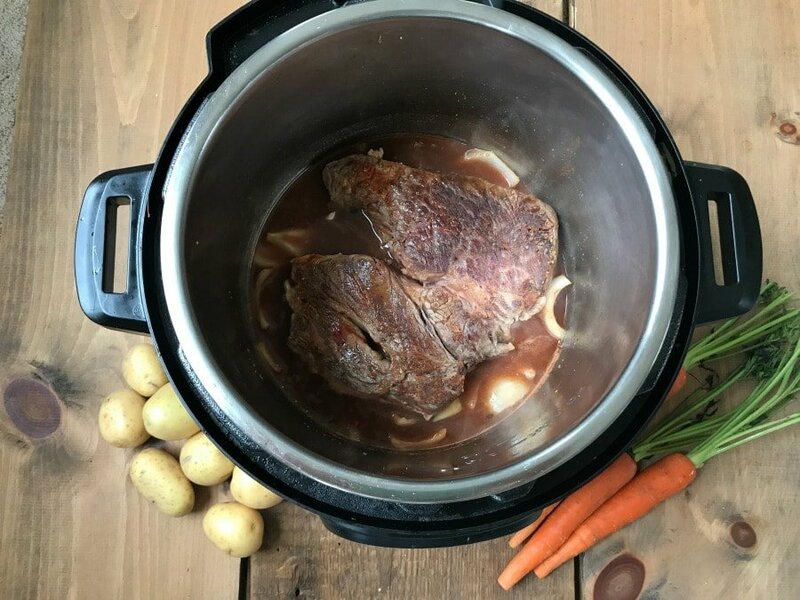 I love the saute function of my instant pot, but sometimes it causes food to be stuck to the bottom – especially when browning or searing meat. Even just a little bit of stuck on food can cause a burn message in a sensitive pot. 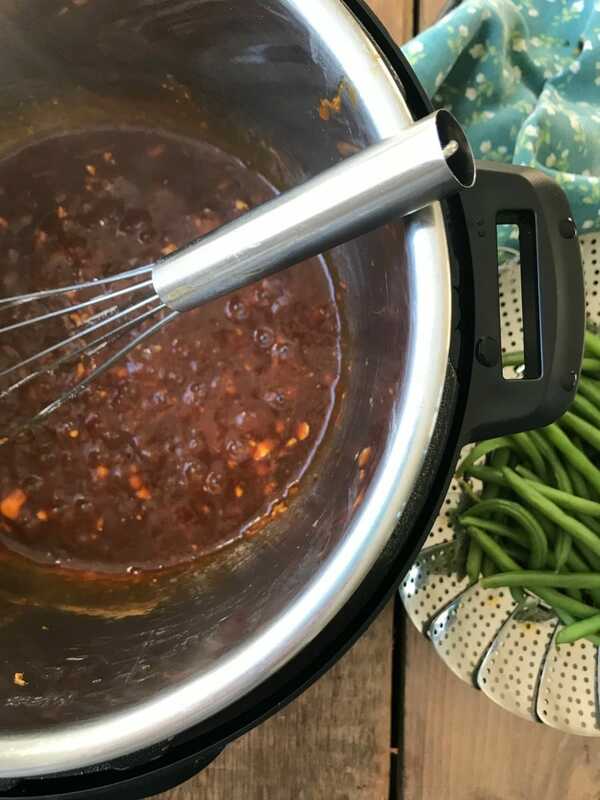 After you are finished sauteing in your Instant Pot, take a few tablespoons of water or broth and degalze the bottom of stainless liner, scraping the pot with a wooden spatula or spoon to make sure the bottom of the pot is clean. Issue #2: Steam is escaping your Instant Pot via the knob or your sealing ring. 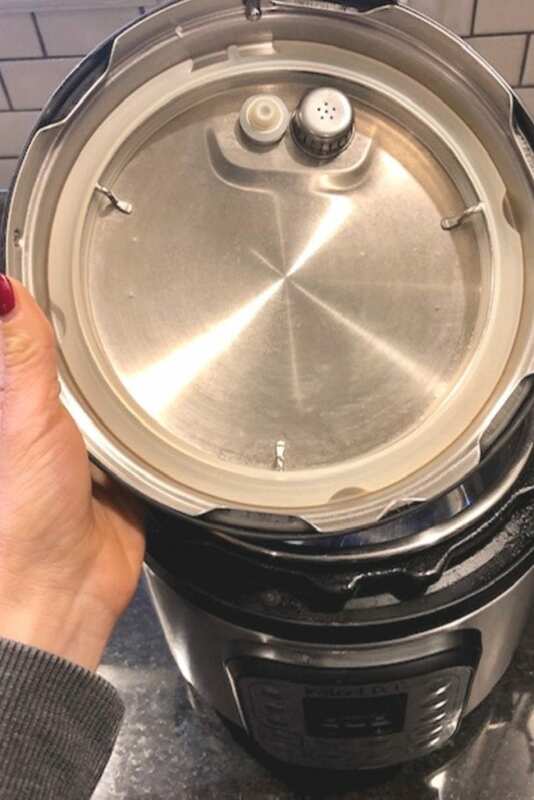 If your instant pot knob is turned to venting instead of sealing, it will release the steam instead of building the pressure it needs to build. This can dry out the water in your pot necessary for proper pressure cooking, as well cause the bottom of the pot to get too hot, triggering the burn notice. Also, if your sealing ring is not properly in place, or if it’s damaged or has food stuck on it, this could also trigger a burn warning for the same reason as the knob. Solution: Check and double check that your knob is properly in place and that your sealing ring is also inserted correctly. If you feel like your sealing ring might be damaged, a replacement ring is very inexpensive on Amazon. When there’s not enough thin cooking liquid in the Instant Pot, it may not be able to generate enough steam to come up to pressure. The bottom of the pot will become too hot, thus triggering the “Burn” code, very similar to the situation above. This can be more problematic for people who have 8 quart pots. Because a lot of recipes were created in a 6 quart pot (because those Instant Pot were made first), sometimes they do not account for the extra water needed in an 8 quart. Solution: Get to know your pot and when in doubt, add extra water/thin liquid if you feel your pot is going to need it. 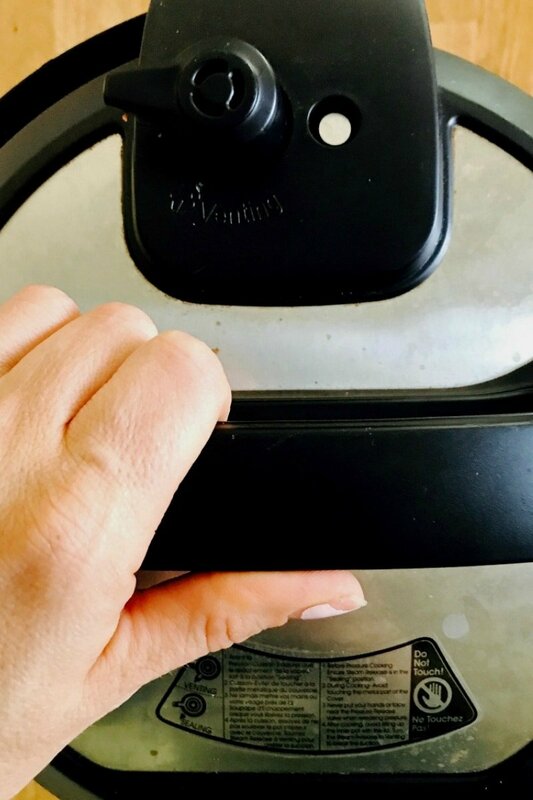 After being an Instant Pot owner for a few years now, this particular issue can be tricky, because what works in my pot might not work perfectly for yours. I want to be able to tell everyone EXACTLY how much liquid to use, but for a small percentage of you, it might need to be trial and error. So when in doubt, add the extra liquid the first time around and see how it goes. 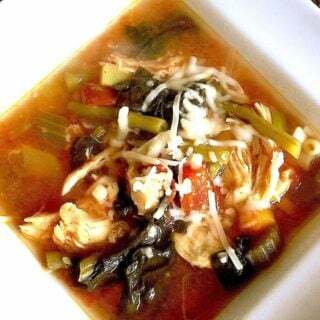 Also, looking for tried and true recipes that have good reviews or are shared in Instant Pot groups is always a good idea! 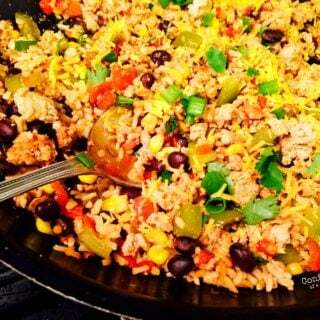 Sometimes thick sauces or starchy foods like pasta or oats can trigger a burn warning in a sensitive pot. Also, thick dairy or cream can also be a culprit. 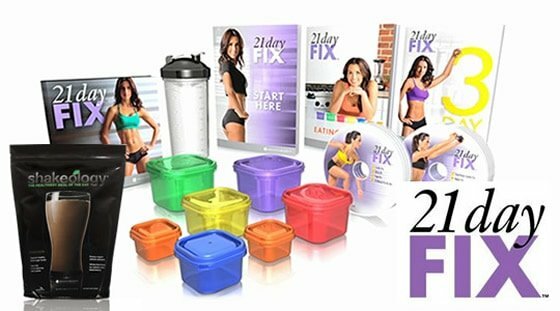 Solution(s): There are several steps you could take if you find these types of food are an issue for your pot. 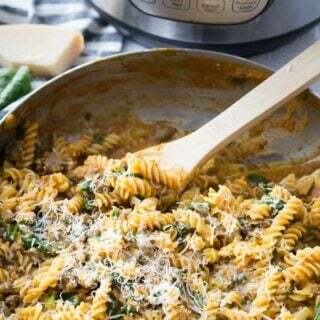 Always spray your pot before cooking starchy food. Be sure you have enough thin liquid in your recipe and adjust if necessary. Remember, too, that lots of veggies give off juice while cooking and take that into consideration. 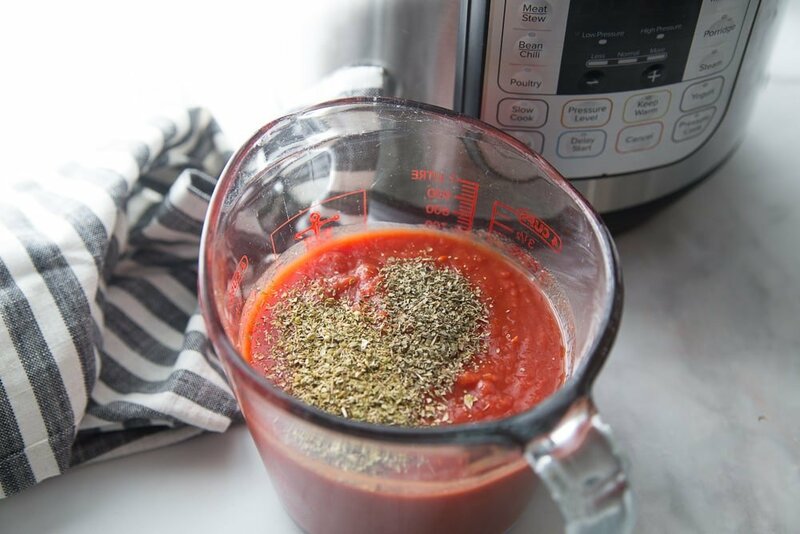 Layer sauces and starchy food on top of your Instant Pot and do not mix! 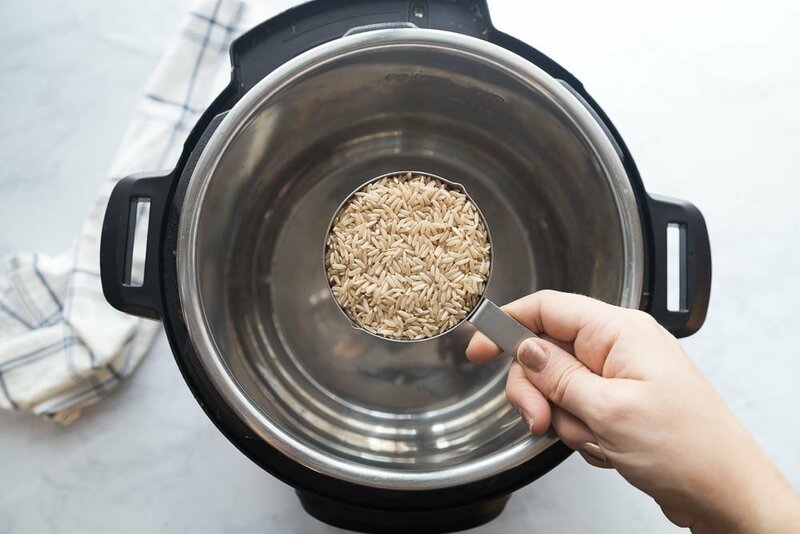 Use the Pot in Pot method for cooking rice, oats, and other starchy foods if they stick. 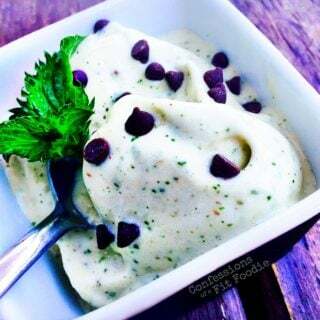 Do not use thick dairy or thickeners such a flour or cornstarch until after pressure cooking. Issue #5: You have food stuck in the heating element of your pot. This happened to me – I accidentally got some noodles stuck in my Instant Pot when I tried to drain some pasta and my oven mitt grip slipped causing some of the noodles to slip into the heating element. I thought I cleaned them all out, but there was some still stuck, triggering the burn notice the next time I cooked in that pot. Solution: Periodically do a check to to see that there is nothing caught in the heating element of your pot, and wipe out the bottom with a dry cloth when cleaning your pot. Issue #6: You have a very sensitive pot. Guys, I can count on one hand how many times I have gotten the burn message after using my Instant Pot like DAILY for three years. It shouldn’t happen all the time. If you are finding that your pot is giving you the burn message over and over, and you have tried the tips above, something might be wrong with your pot. Solution: Contact Instant Pot customer service/tech support and have then troubleshoot with you. You might need a new pot. Check to make sure your pot is on sealing and not venting. If it’s on sealing, then release the pressure using the quick release. Remove your lid and check to make sure your sealing ring is in properly and not defective in any way. Next check the bottom of the pot to see if anything is stuck. If a little bit of food is stuck to the bottom, then use a wooden spatula to scrape it off. If there is nothing stuck in your Pot, check to see if there’s anything stuck in the heating element of your pot. If that’s clear, then add additional thin liquid to the food you are trying to cook and start the process all over again. I hope this helps you understand the reason behind the burn message! I hope you feel empowered to not only to troubleshoot if you see it, but prevent the Burn all together!